How do I buy a Home Instead, Inc. Franchise? Home Instead Senior Care has a reputation as the leading provider of in-home care services for seniors worldwide. Home Instead have more than 22 years of experience and over 1,000 franchises worldwide. To buy a Home Instead franchise requires a total investment between $115,000-$125,000. Owners have the confidence of being part of an award-winning franchise network with a history of top franchising honors, industry excellence, and franchisee satisfaction. Welcome to Home Instead Senior Care. 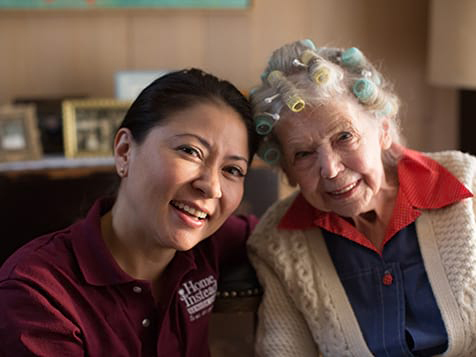 We invite you to join our network of more than 1,000 independently owned and operated franchises providing in home care services to seniors around the world. Our owners are individuals with a passion for helping seniors and a desire to make a difference. If you’re looking for a business that has a powerful brand name, relatively low start-up costs, growth potential, unprecedented corporate support and a most gratifying career path, then read on. Open Home Instead, Inc. in any of these available states: AK, AL, AR, AZ, CA, CO, CT, DC, DE, FL, GA, IA, ID, IL, IN, KS, KY, LA, MA, MD, ME, MI, MN, MO, MS, MT, NC, ND, NE, NH, NJ, NM, NV, NY, OH, OK, OR, PA, RI, SC, SD, TN, TX, UT, VA, VT, WA, WI, WV, WY. 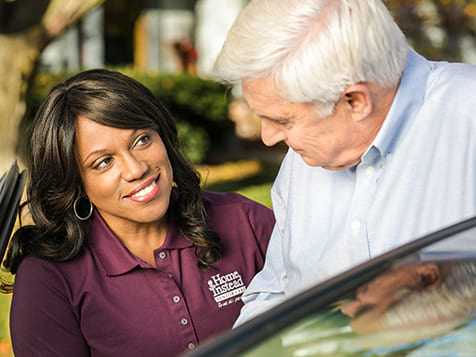 An innovator in eldercare since 1994, Home Instead Senior Care has quickly become one of the world’s largest and most trusted names in the industry. We are proud to have a successful systematic approach to help seniors live independently at home supported by a caring Home Office culture. This is truly a rewarding and meaningful business. Before 2020, people aged 65 and older will outnumber children under age 5 for the first time in human history. By 2050, the 65+ global population will be more than double that of the world’s youngest citizens. 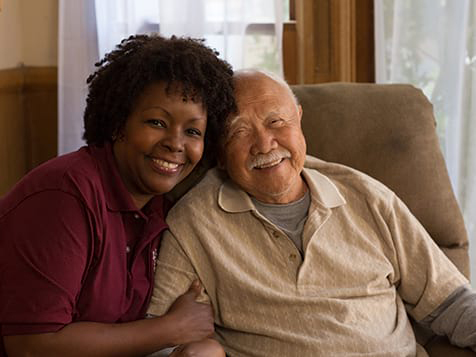 90% of seniors express the desire to continue living at home for as long as possible. While we have more than 1,000 franchises worldwide, the rising demand for senior services means there are plenty of territories available. Here’s a quick summary of why we are so highly ranked in owner satisfaction. From new owner training … to business development … to 24/7 technical support, our comprehensive services are designed to help you succeed. With the proven Home Instead Senior Carebusiness system and knowledgeable staff you can confidently set up your business and begin recruiting CAREGivers and clients, following the same model used by hundreds of other Home Instead Senior Care owners around the world. Home Instead, Inc. is not currently active in our directory, but here are some other recommended selections for you to explore.